Today Only Deal: B&H DealZone is now offering the Tamron SP 150-600mm f/5-6.3 Di VC USD Lens (Canon) for only $779. This is $290 off compared to the regular price $1,069. 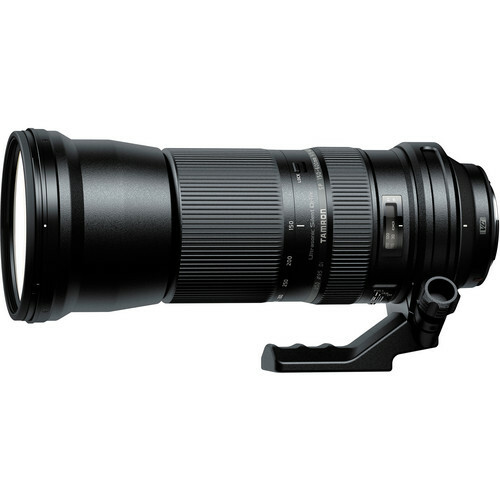 $290 off on Tamron SP 150-600mm f/5-6.3 Di VC USD Lens: $779 at B&H.